Tampa is synonymous with fun in the sun. With its beautiful beaches front and center, the energy and rich diversity of the community make it a wonderful place to call home. 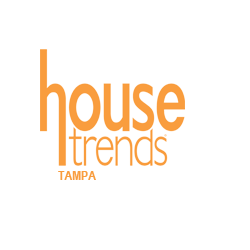 Every issue of Housetrends promises a first-hand look at some of the most amazing homes the Tampa area has to offer. From the classic Mediterranean villas residing along Bayshore Boulevard to the quaint family-friendly community on Davis Islands, there truly is something for everyone in this bustling city. Our goal is to be the first and finest resource for any home and landscaping project on your renovation wish list.